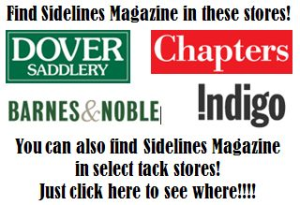 Cynthia has recently applied some of the same energy to her passion for horses by founding Classic Champions, Inc., a circuit for young jumper horses, a not-for-profit 501c(3). 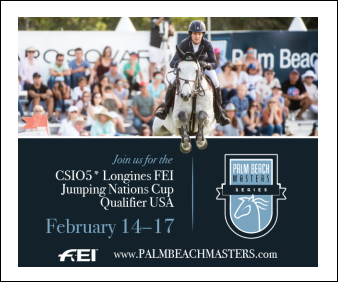 Its purpose is to implement European practices for the young jumpers into show jumping competition in North America. 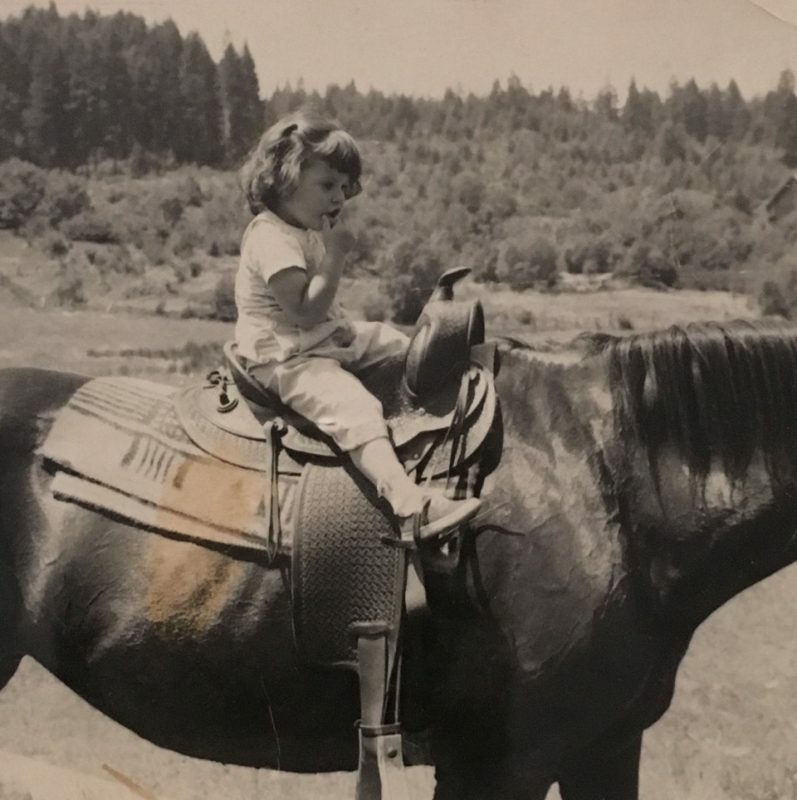 An old photo of Cynthia, taken by her father, shows where her love of horses began. “I was brought up in Portland, Oregon. My mother was an artist and my father was a successful businessman who received the Ethics-in-Business award for the country one year,” Cynthia said. 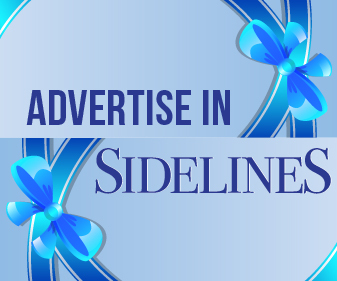 “We’re a philanthropic family where the value of what we can accomplish with others is important. I was taught to give back and do community service.” She explained that in her case, it was her passion for horses that drove her interest. She rode at a local riding school, remembering how she’d spend the days there during the summers, happy to be in the company of horses. Then she got her own horse, an off-the-track Thoroughbred, but they found that it had the unfortunate habit of being a nasty stopper. 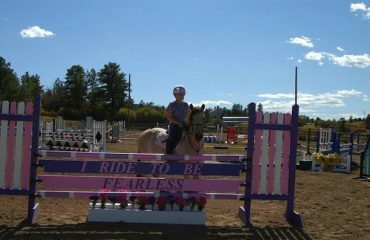 “She’d take off with the front feet [over a jump] and then decide that this was a bad idea,” Cynthia remembered. “One time she did that so suddenly that I ended up on her poll. She reared and flipped me so high in the air I remember all the daylight I could see between the bottom of my feet and the ground! After that we got a very sweet 9-year-old horse that was very honest and so much fun — the kindest horse.” Cynthia went on to do well and won a Hunt Seat Equitation Championship at 17. A graduate of Stanford University with a B.A. in communications, Cynthia also studied journalism and documentary film making while minoring in French literature. After graduation, Cynthia worked as a fashion photographer in Paris for over 20 years. During that time, she married and raised a family, making time for horses and riding. 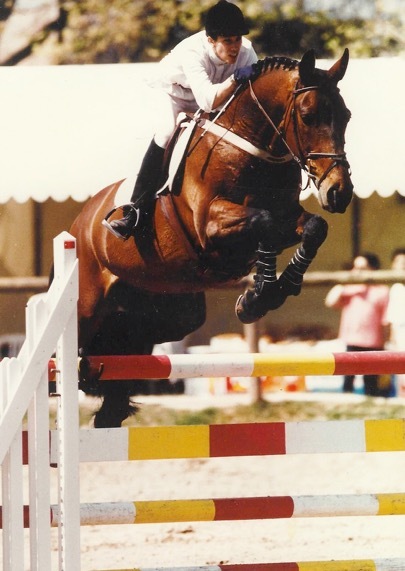 While showing her jumpers in the Ile-de-France, the region surrounding Paris, Cynthia became familiar with the European methods of training young jumping horses and became a passionate advocate of that philosophy. 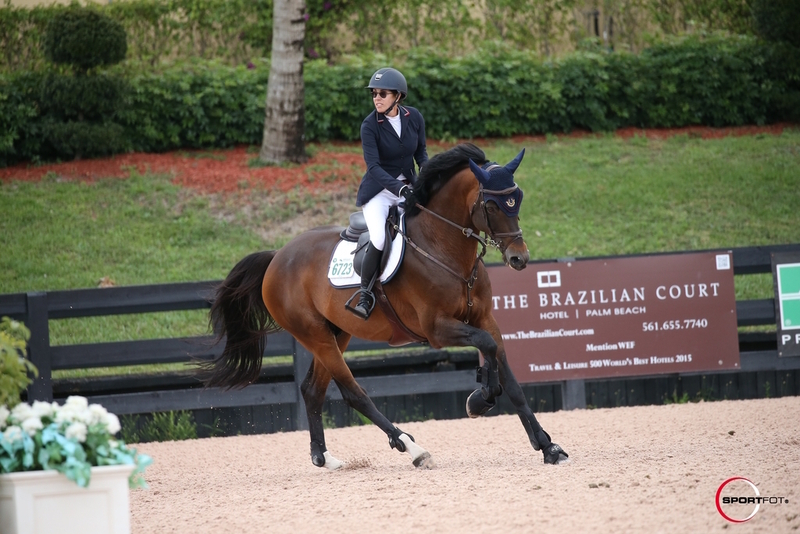 Cynthia and Orbetello in Wellington, Florida. In 1996, Cynthia returned to the U.S. and competed her show jumpers on the West Coast and at Spruce Meadows. She currently divides her time between her Hampton Farms in Lexington, Kentucky, and Wellington, Florida. 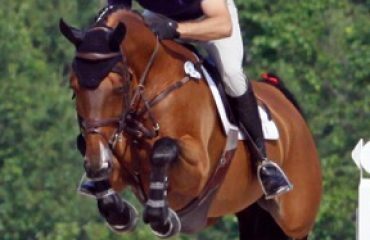 She became especially interested in the training of young jumpers as she began her breeding program on her farm in Lexington with Orbetello, a 2003 approved German stallion. While showing at Spruce Meadows in 2015 under Brianne Goutal, Orbetello placed third in the Husky 1.50m and was clear in the 1.55m. Cynthia resumed riding him for the rest of the summer and the winter season 2016. 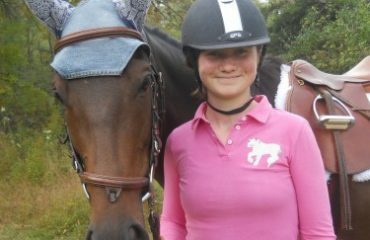 Cynthia purchased Kismet 50 in France and later sold the mare to Meredith Michaels Beerbaum. Impressed with the effectiveness of young jumper training in Europe, Cynthia founded Classic Champions in 2015 with the goals of setting approved standards for height and type of fences, and course design for young jumpers. Cynthia feels that in the U.S., course design and fences can vary significantly in young jumper classes depending on the venue. 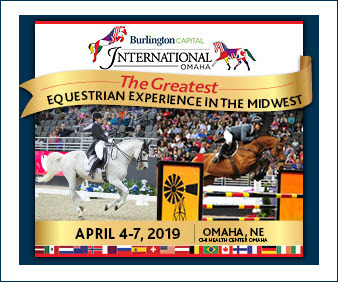 She’s also concerned that there are some courses for young jumpers that are being set by individuals that lack the proper training and who don’t have experience riding young jumpers. Partnering with her on the executive board of Classic Champions is Michel Ismalun of France. He’s a national course designer since 1994 and helped design the course for WEG in 2014 at Normandy. In his younger years as a rider, he won the 5-year-old championships in Europe and rode and competed successfully for several decades. As a fashion photographer in Paris, Cynthia learned about the importance of building a brand and the use of effective graphics and has applied those skills for the Classic Champions circuit. Last year the Classic Champions tour included classes during the Ridge at Wellington show. At the Silver Oak Jumper Tournament, Classic Champions had several classes and prize money of $40,000 spread out over the divisions, which attracted many entries. Cynthia competing Darius at Maisons Laffite, France. The finals will be at Andrew Philbrick’s new 110-acre facility, Hunter Farms North, which is located just 2.5 miles from Hunter Farms’ earlier location in scenic Skillman, New Jersey. 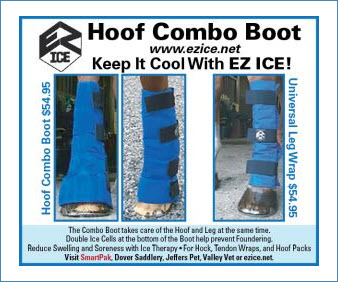 Two large show rings, two warm-up rings, three grass Grand Prix/Derby fields and the very best footing will make this new facility a major addition to the East Coast show scene. 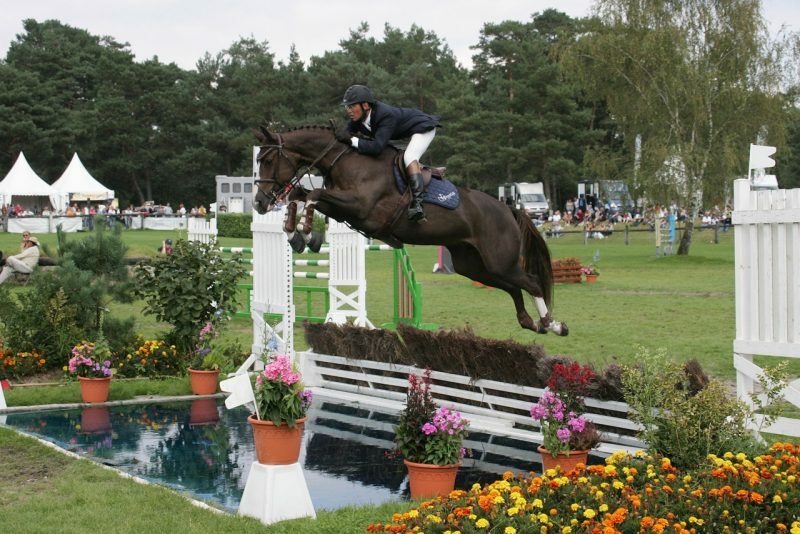 It’s an ideal location for young jumper competitions, with great footing and grass fields. 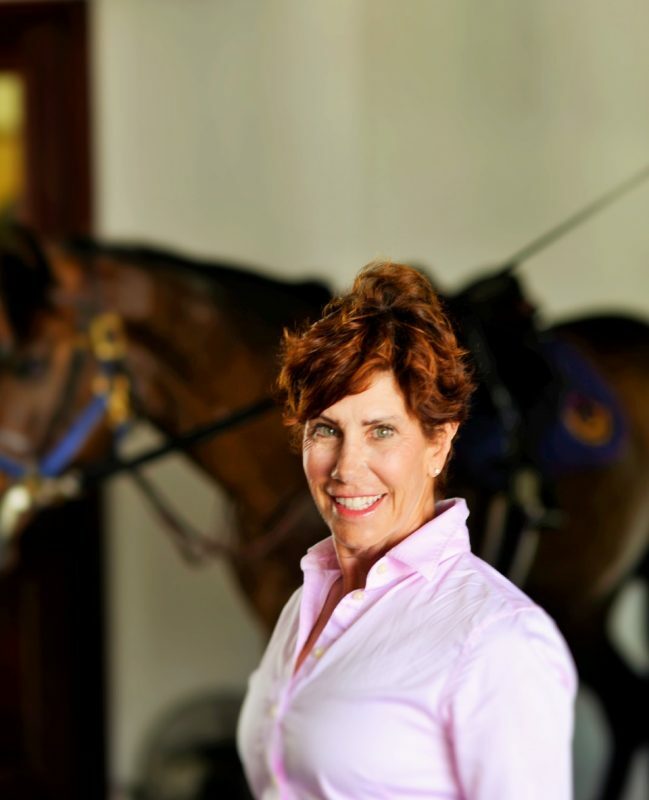 About the writer: Doris Degner-Foster rides with Harvard Fox Hounds fox hunt club in Tulsa, Oklahoma, when she’s not interviewing fascinating individuals in the horse sport or writing fiction. Soon to be available is her middle-grade series about teenagers who ride and solve mysteries, and a mainstream murder mystery where a horse appears strangely to an ER doctor to help him through a crisis.